Thelma Morey Robinson and Paulie Morey Perry served as Cadet Nurses during World War II and the post war years. After 50 years, the U. S. Cadet Nurse Corps had been forgotten through the pages of time. Upon retirement, the Cadet Nurse sisters began a project to make the legacy of the Corps better known. 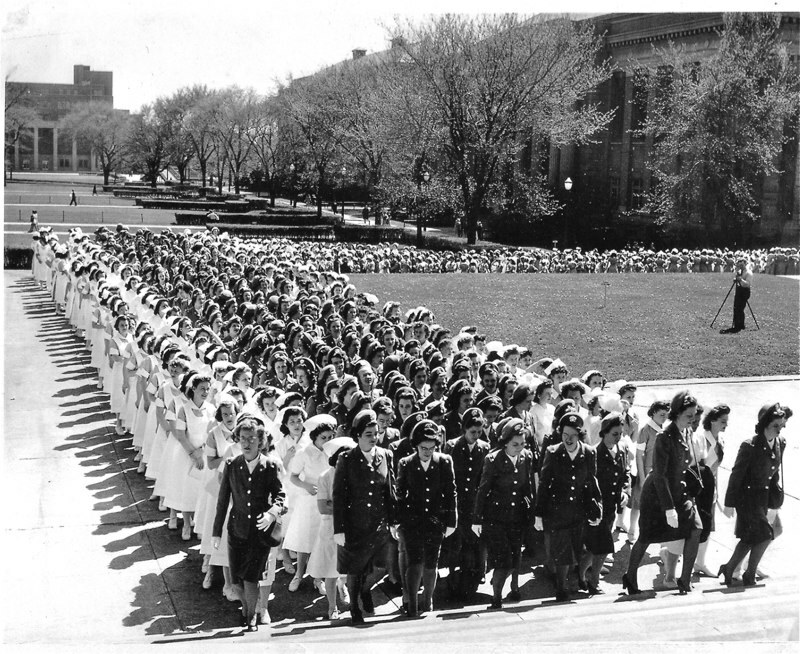 More than 2,000 women who had served as cadet nurses and others who had been associated with the U. C. Cadet Nurse Corps were invited to participate in the project.